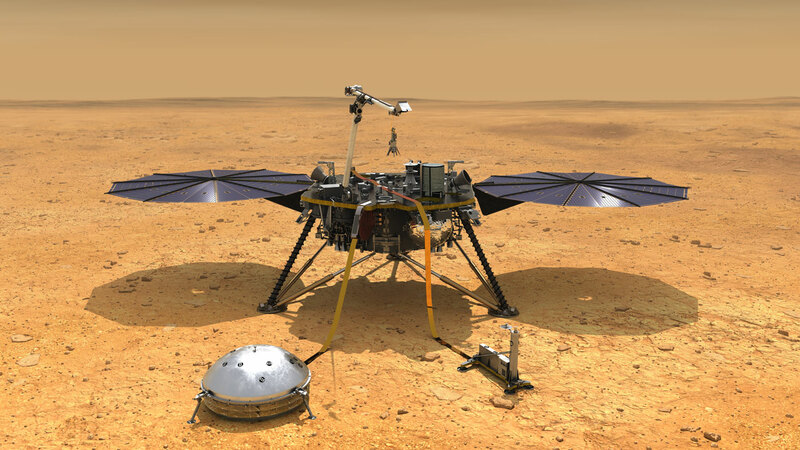 InSight is set to land on Mars at about noon Pacific (3 p.m. Eastern) on Nov. 26, 2018, the Monday after the Thanksgiving holiday in the U.S.
Dr. Steve Lee is a Space Scientist in the Adult & Children’s Programs Department at the Denver Museum of Nature and Science (DMNS), and is a Senior Research Scientist at the Space Science Institute (SSI) in Boulder, CO. He is a science advisor to the DMNS Space Odyssey exhibition, and frequently participates in the development and delivery of Museum public programs – helping to bring the latest discoveries in planetary and space sciences to many of the nearly two million annual visitors. Steve’s research focuses on the interaction between the surface and atmosphere of Mars — primarily by mapping the patterns of wind-blown dust deposits across the planet utilizing spacecraft observations. He was part of a team that observed Mars with the Hubble Space Telescope for more than a decade following launch in 1990. 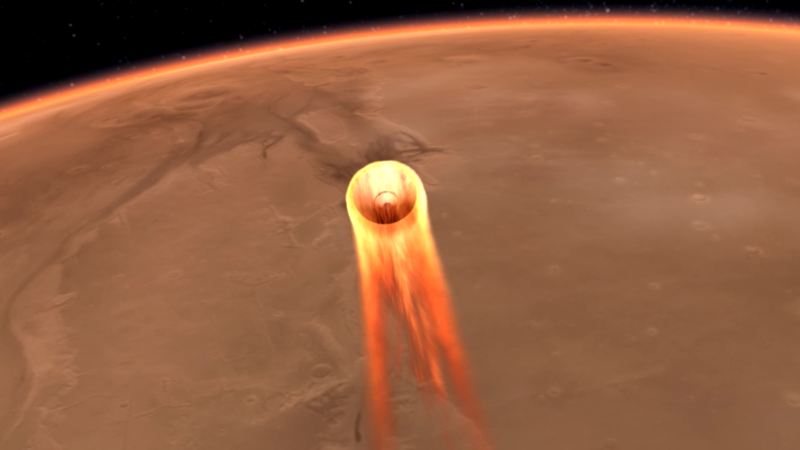 He is also a Co-Investigator on two of the camera systems launched aboard the Mars Reconnaissance Orbiter in 2005; data have been streaming back from Mars since late-2006. These observations help refine our understanding of Martian weather and long-term climate variations, and how Martian landforms have been shaped over time. 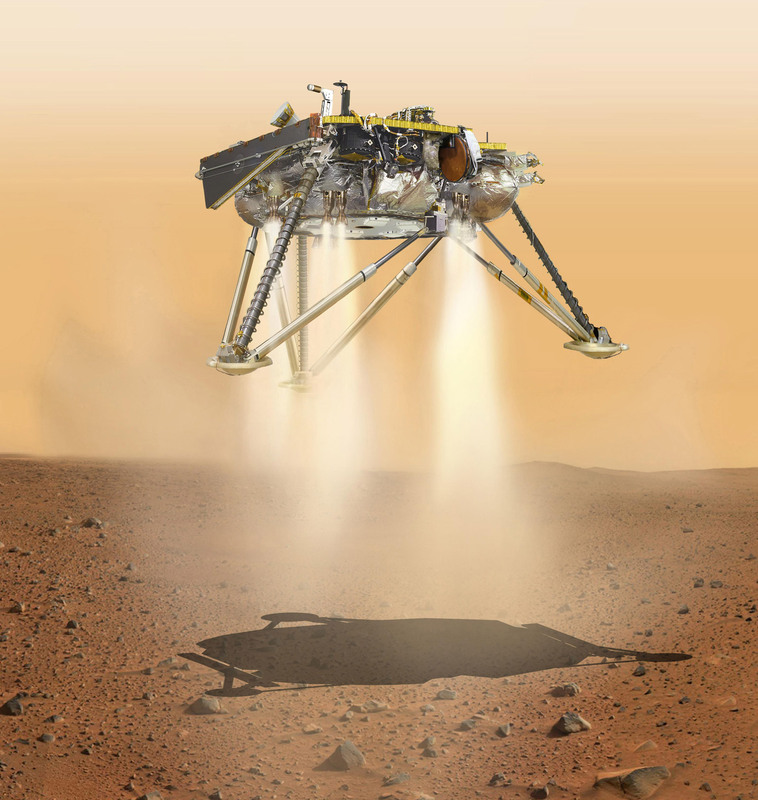 Below we have assembled a collection of resources that include vetted STEM activities, printable materials (PDF format), images and important web pages that your library can utilize for your Mars InSight Landing event.